Bharat Ramaswami is a Professor of Economics at Ashoka University, Haryana, India. His research spans many areas of agricultural economics and economic development, including food security and policy. 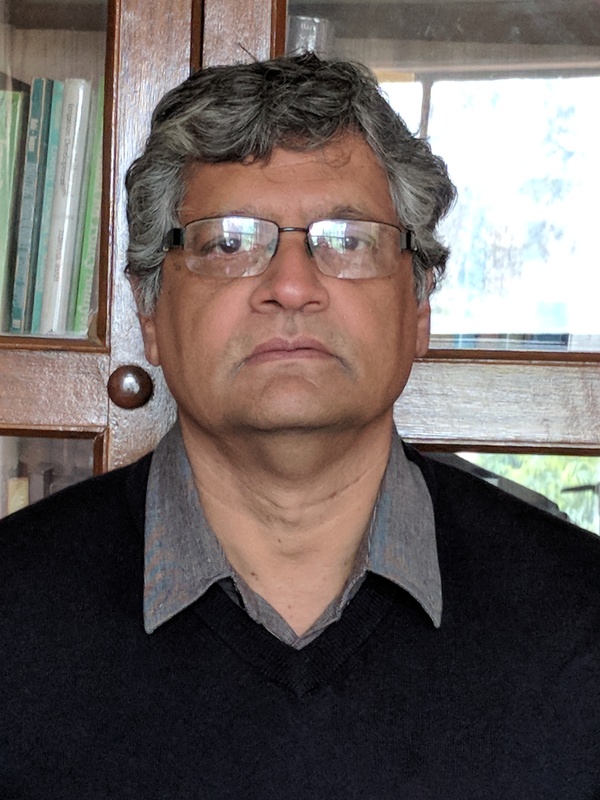 He has served on committees advising the Government of India and his research has been published by the Asian Development Bank and the International Food Policy Research Institute and was awarded the Mahalanobis Memorial Medal by the Indian Econometric Society in 2004 for his contributions to quantitative economics and is a Co-editor of the Indian Growth and Development Review. He received his PhD from the University of Minnesota.